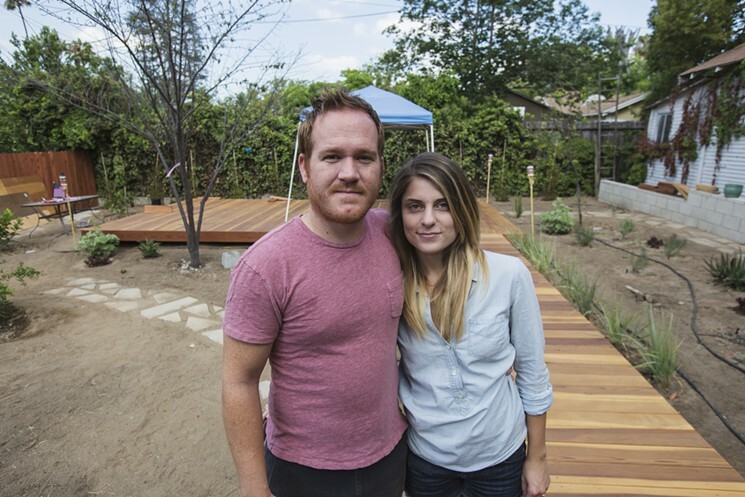 Water Wise Home Book Event This Friday! Eco-Villager Laura Allen signs her new book, The Water Wise Home: How to Conserve, Capture, and Reuse Water in Your Home and Landscape. Details below! 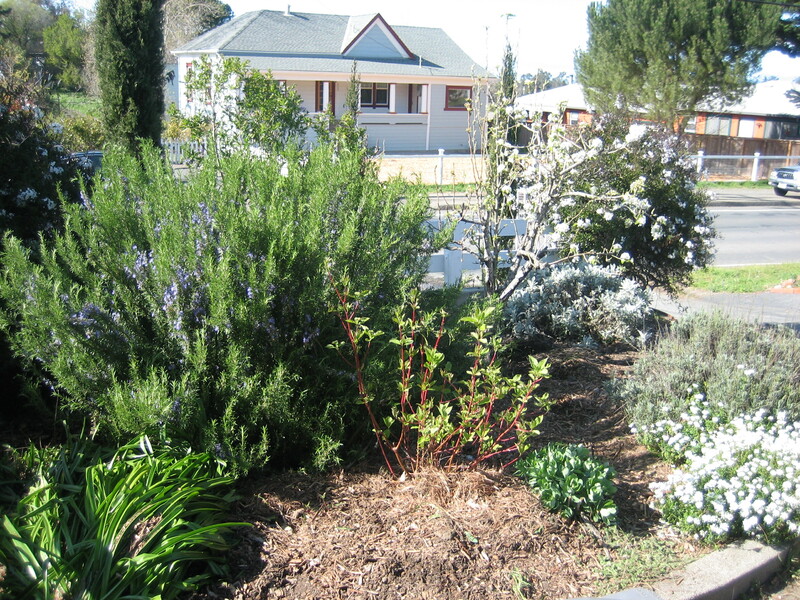 With simple plumbing alterations and smart landscape changes, every home has the potential to create a sustainable water supply with an ecologically productive landscape. From reusing greywater, to collecting rainwater, to installing waterless composting toilets, our collective efforts can transform our home water systems. Learn how you can transform your own home so it conserves and reuses our precious water resources, while growing a bountiful garden. This presentation will teach you how. It will also include national trends, codes and regulations, costs, health and safety considerations, and system examples. Time: 7:30pm book signing. 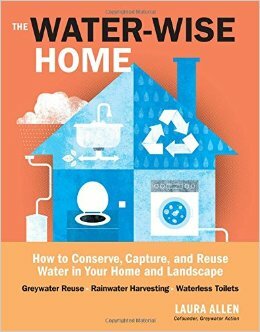 You can bring or buy The Water-Wise Home: How to Conserve, Capture, and Reuse Water in Your Home and Landscape (Storey Press, 2015) $25 cash or check. 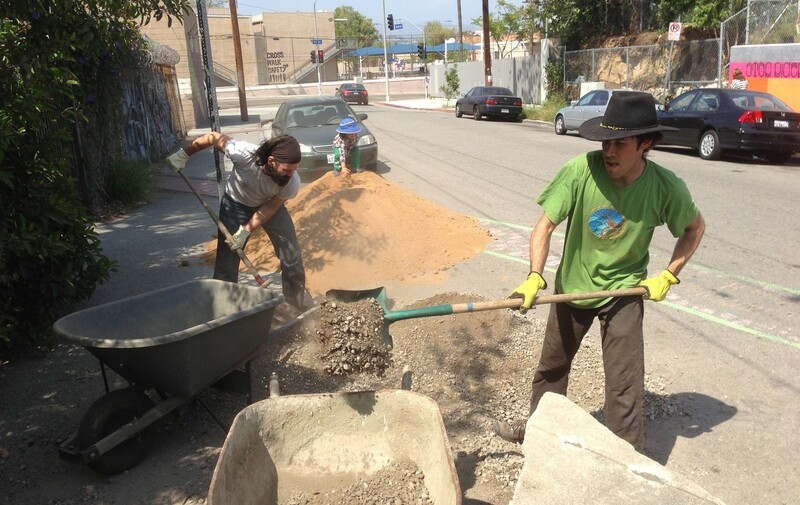 Here are some photos showing eco-villagers working on the new outdoor kitchen last weekend. Laura Allen has been the person who has really made this happen, and many of us lend a hand when we have time. Prior to these photos, Laura worked with other eco-villagers to build the deck, counter, sink, and washing machine. 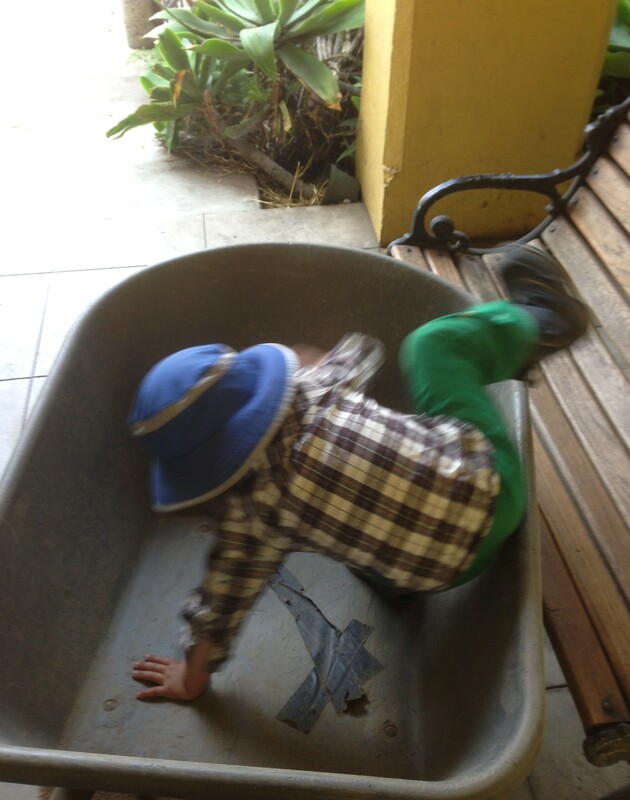 The sink and washing machine drain into greywater plumbing that waters the nearby garden.